Story behind the Picture #12 Please, what is this fellow saying . 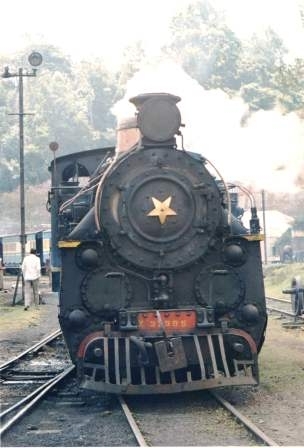 . .
Over the years I travelled many thousands of miles through India by rail, mostly hauled by diesel engines, but when I first went there, a lot of venerable steam engines were still in daily service, a honeypot for rail enthusiasts and history buffs alike. 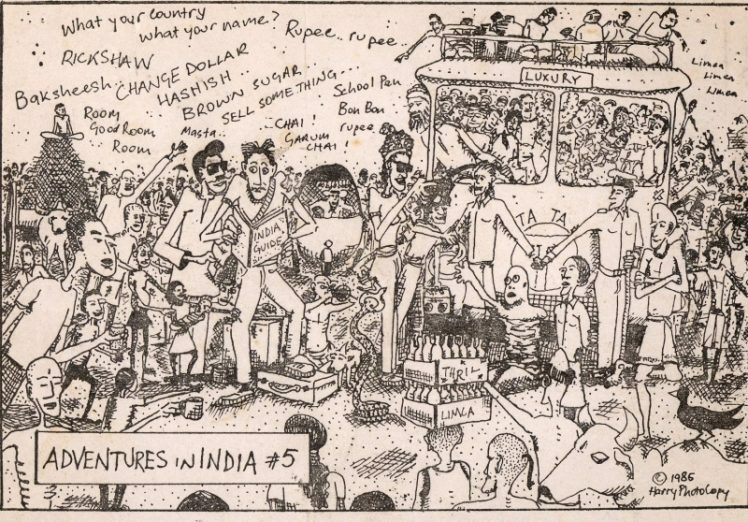 As is often said, the ‘Golden Age’ is never the present one; would one see the age of steam as being a golden age for India, or is that just for the hard bitten nostalgic ? 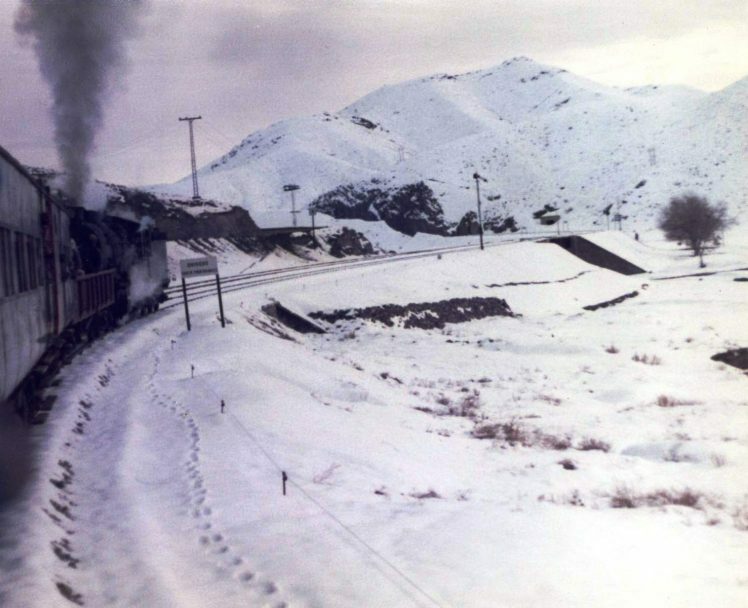 Train to the Afghan border. The big adventure, the first of 1985, began the next day, on Weds 2nd. We’d had the idea to go to Chaman, a small village about 70 miles away, very close to the Afghan border. We’d heard various exciting stories, including one from a young man we met in the shami kebab stall, about Afghan rebels, all kinds of guns, pistols, rifles, stenguns at very cheap prices, smugglers and thieves ! Read more . .